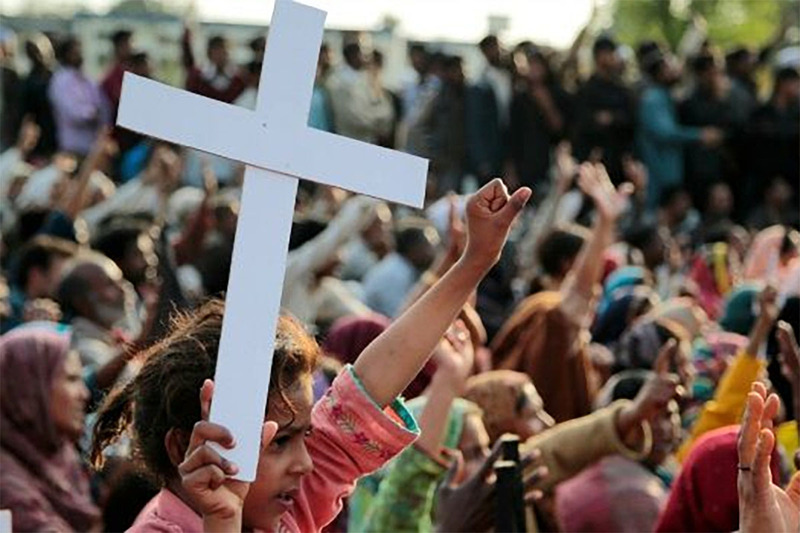 More than 300 people are murdered monthly throughout the world because of their Christian faith. Christian Freedom International would like to thank the Washington Times for remembering the persecuted in an editorial that ran yesterday. Here are excerpts from the Washington Times editorial.